Henry Cavill may have the world enchanted as the hunky Superman, but Melissa Benoist is getting ready to take her moment in the spotlight as Supergirl. 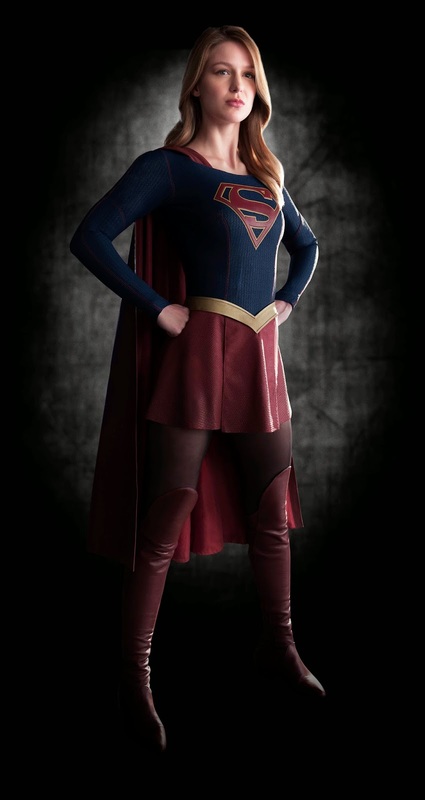 Warner Bros just released images of the costume to be worn by Benoist in the CBS pilot. 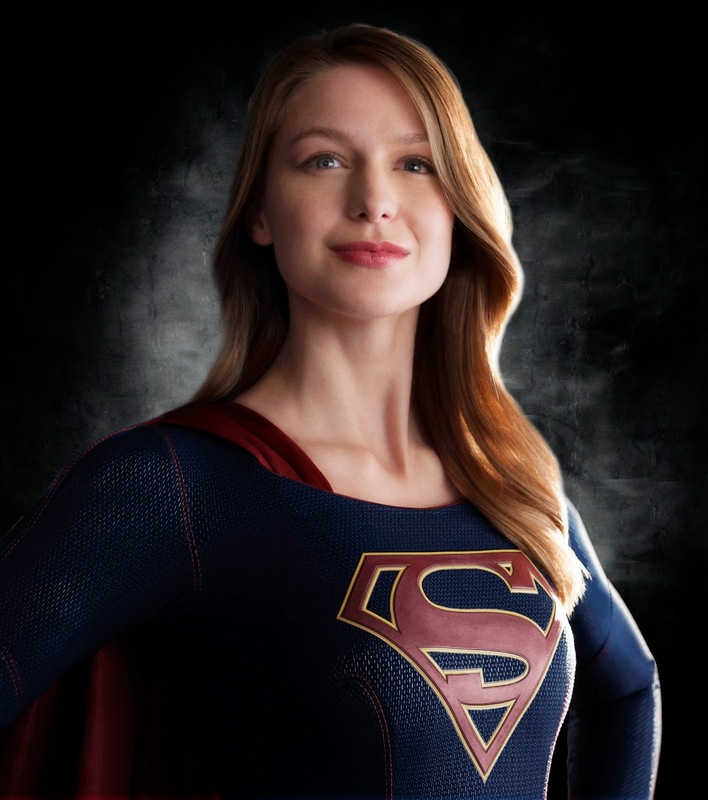 Based on the character from DC Comics, the "Glee" star will play Kara Danvers/Kara Zor-El who escaped the planet Krypton amid its destruction years ago. Since arriving on Earth, she’s been hiding the powers she shares with her famous cousin. But now at age 24, she decides to embrace her superhuman abilities and become the hero she was destined to be. The costume was created by three time Academy Award winner Coleen Atwood, who also created the costumes for "Arrow," and "The Flash," on sister network The CW. “In designing Supergirl, I wanted to embrace the past, but more importantly, thrust her into the street-style action hero of today," Atwood said. Production of the pilot began this week in Los Angeles, California.